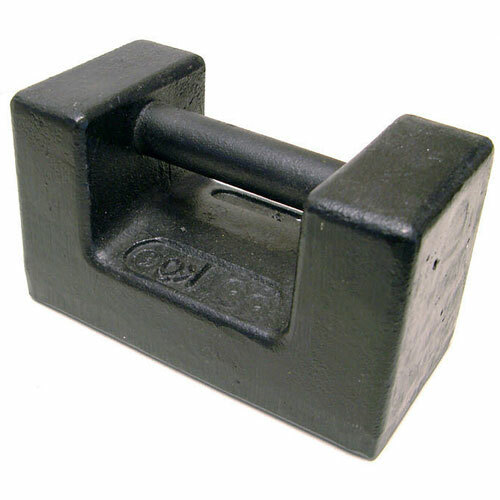 Cast iron stackable forklift block weights for the testing of high capacity weighing equipment or proof load testing. 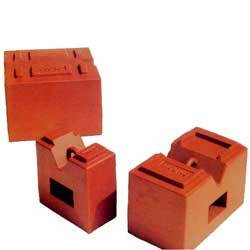 These weights are high quality and manufactured in the UK. Optional adjustment to OIML M1 tolerance with a calibration certificate. Calibration Certificate M1 standard with numbering if required. Calibration certificate issued by Trading Standards. Price is per weight so please select one per weight ordered.